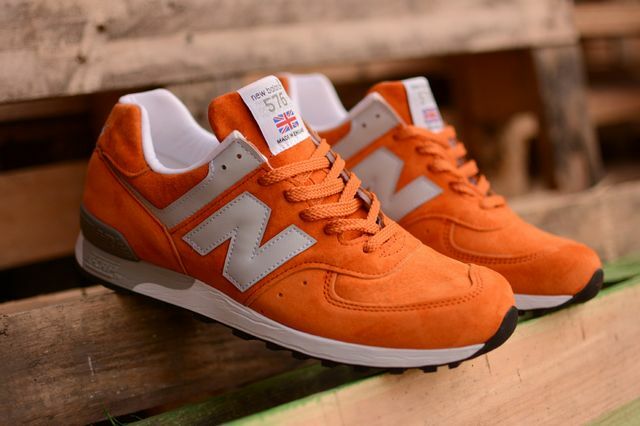 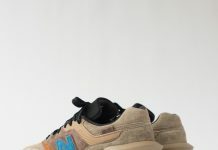 New Balance’s 576 has been the bell of the ball as of late, and this “Orange” pack certainly perpetuates that. 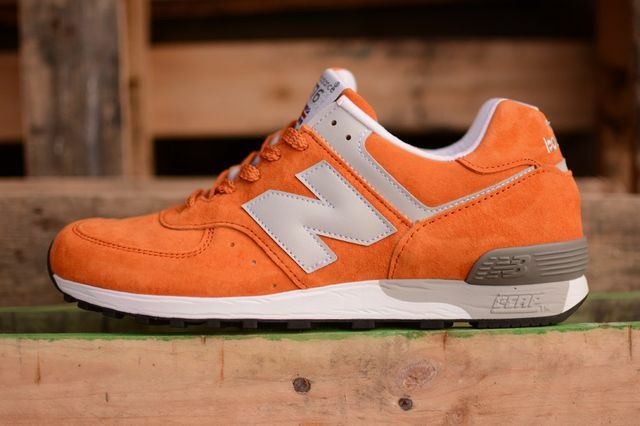 The classic silhouette is looking better than ever, dished out in two fresh orange-centric colorways. 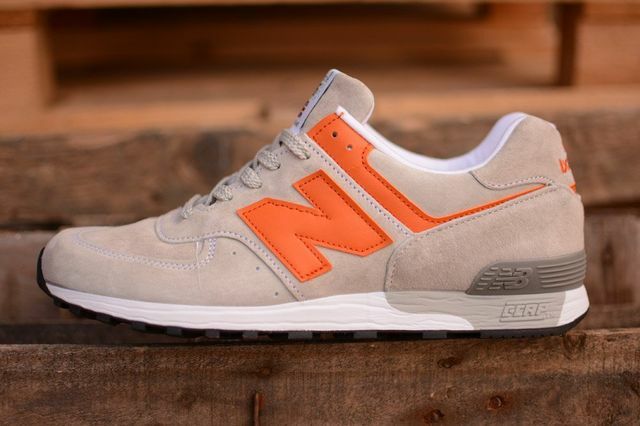 Drenched in pigskin suede, the “Orange” pack sees the 576 in your choice of predominantly grey with orange leather accents or predominantly orange with grey leather accents; see what they did there? 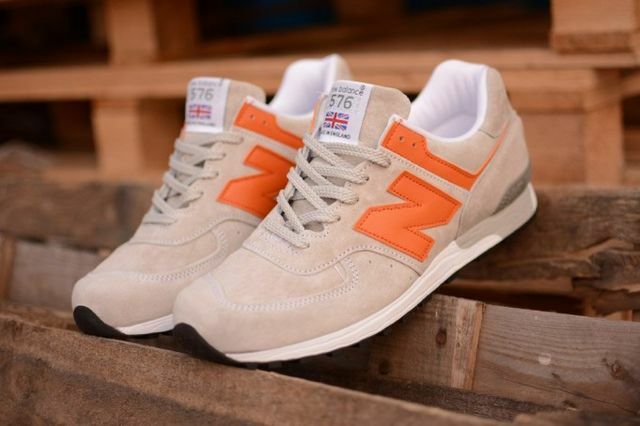 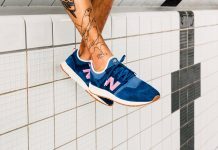 Add in the fact that these bad boys were made in England and feature white leather linings, white midsoles and black outsoles and you’ve got yourself some feet heat. 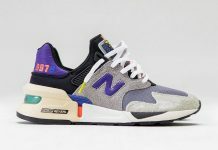 Head over to Hanon and nab both pairs now.